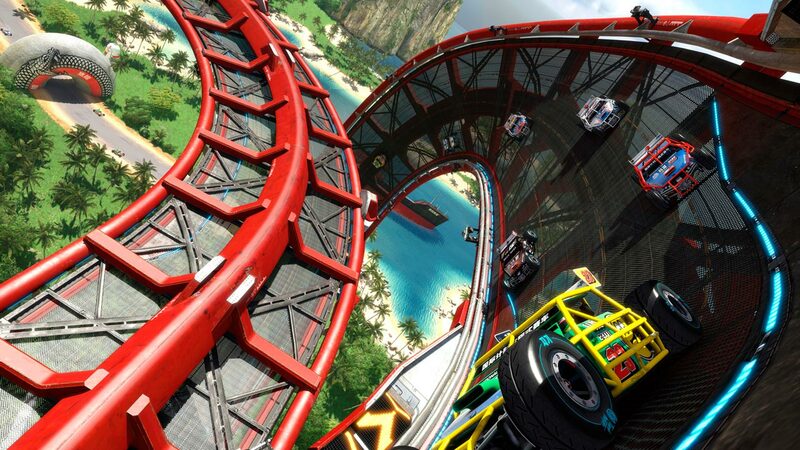 Available for the first time on PS4, Trackmania offers you the ultimate arcade racing universe. 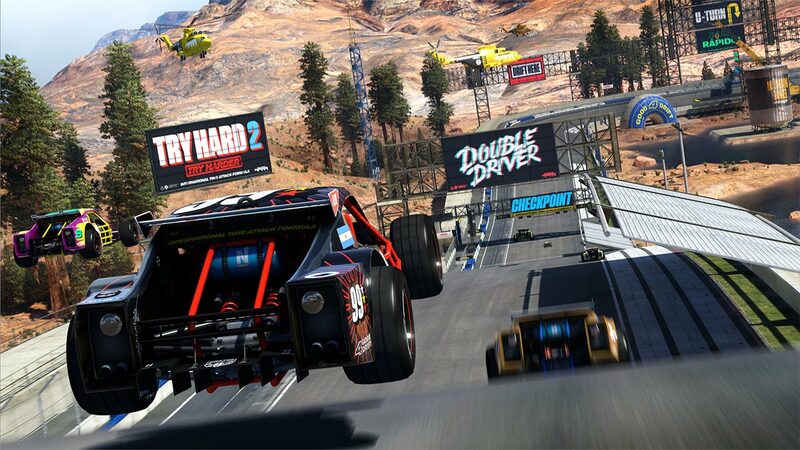 Test your skills and challenge your friends at home or online. 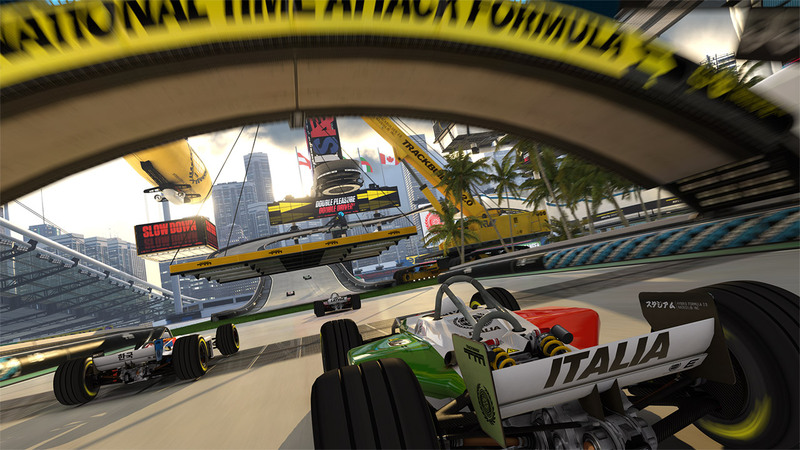 - International Stadium: Use your driving skills to master this worldwide competition. 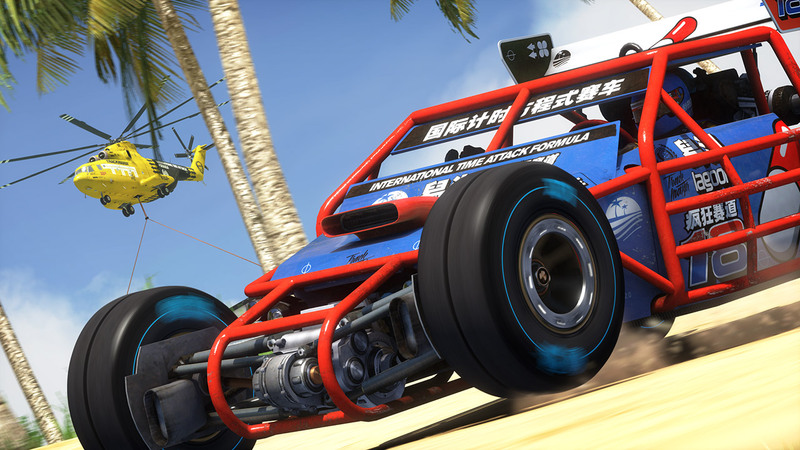 - Canyon Grand Drift: Drift through narrow tracks in this red canyon landscape. 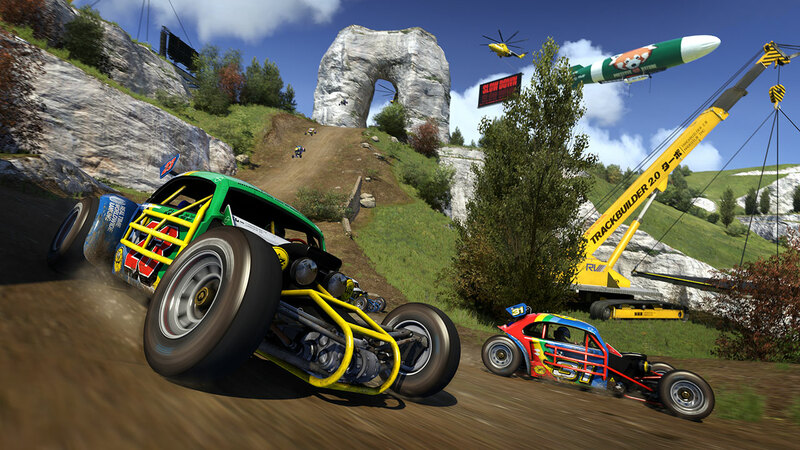 - Down & Dirty Valley: Use air control and jump through this countryside setting. 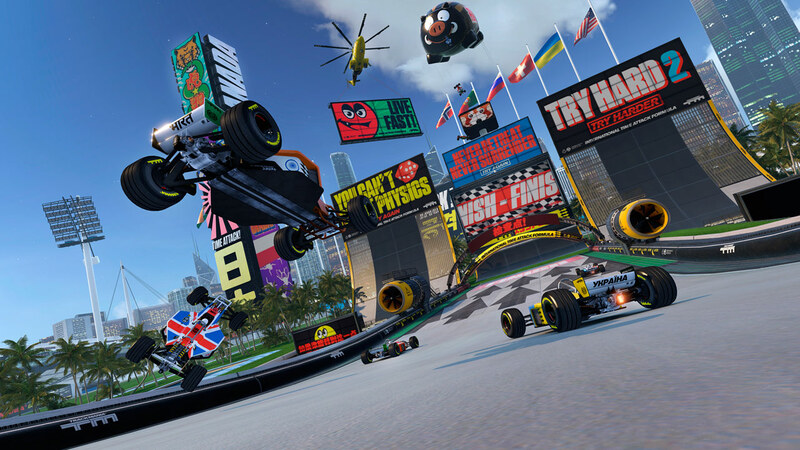 Unlock up to 200 unique tracks in over 5 difficulty levels. 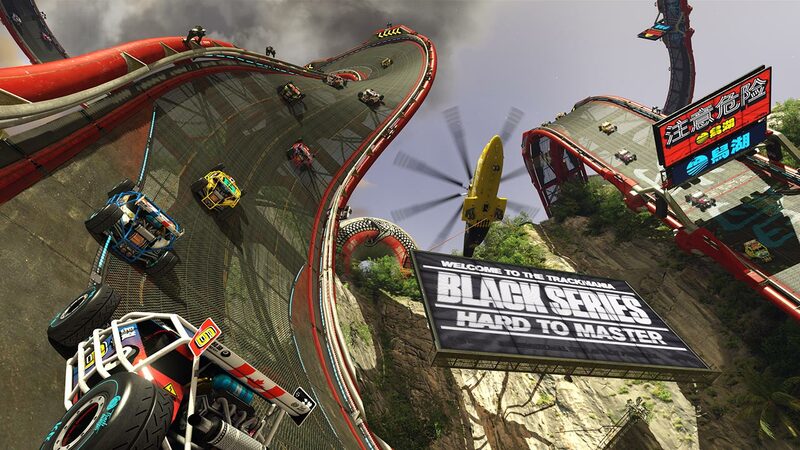 Drive your way to the top of worldwide rankings! 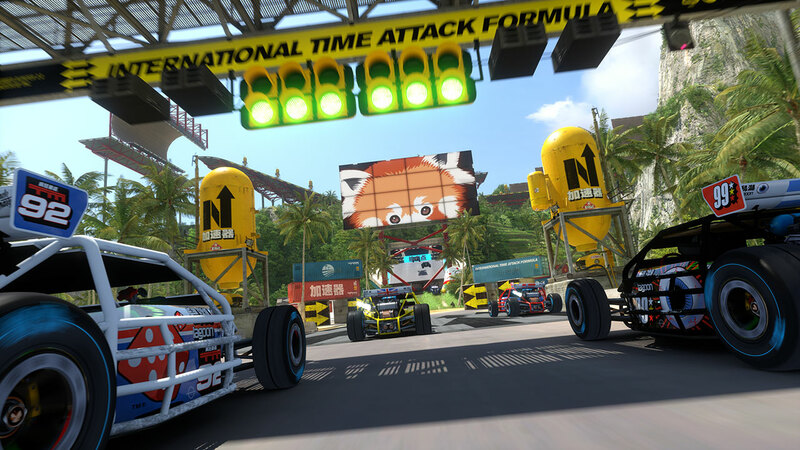 For the first time in a racing game, team up with a friend and control one car with two controllers! Design your own tracks or simply generate random ones. 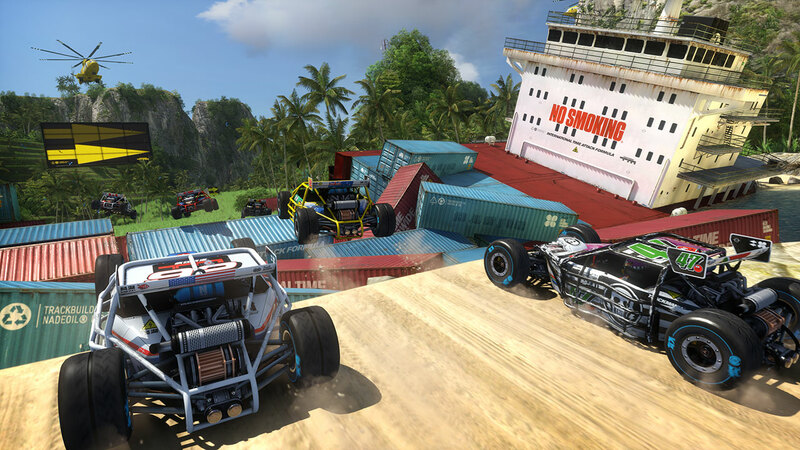 Save and share your best tracks to make the competition last forever. © 2016 Ubisoft Entertainment. All Rights Reserved. 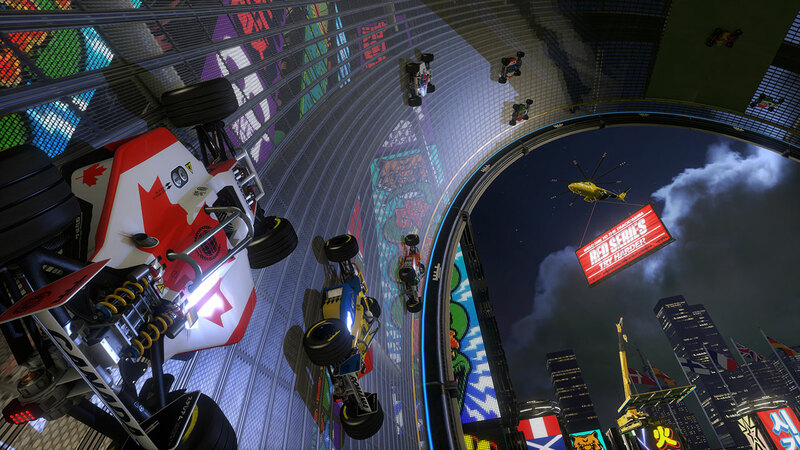 Trackmania, Ubisoft, and the Ubisoft logo are trademarks of Ubisoft Entertainment in the US and/or other countries.